When it comes to house repairs and maintenance, we usually wait until it is necessary to get the job done. However, in the case of foundation repairs, procrastination can prove to be dangerous. Your house will start showing symptoms of a faulty foundation. If ignored, these small issues could lead to more significant problems. Hence, as it is said penny wise pound foolish, you need to act fast when it comes to foundation repairs. 1. How much will the job cost? While you may know the apparent foundation repair cost, ask your contractor about the break up so that there are no last-minute surprises. For example, average repair price in Texas is around $3,200-$7,500, but it could cost you an extra $15,000 depending upon the damage. If the contractor quotes a rate that is either too high or too low, then ask for reasoning. If it is quite less as compared to others, then the chances are that the contractor might use low-quality materials. The cost will also depend upon the repair method. There are several methods to repair a concrete crack. For example, polyurethane injection is less expensive than Epoxies. Ask the company which one would be the most suitable for you. Moreover, ask what the company’s payment schedule looks like and if it is flexible with it. Typically, you should pay some amount before the job, and the rest after the job is complete. Avoid paying the entire amount in advance. 2. What experience does the company have? Cost is no doubt a critical factor. However, the experience is far more important. A company’s experience will show whether it is reliable. A new startup may not completely understand the type of repairs required and hence may leave faults. Since an experienced company has gained enough skills on the field, it is in a better position to understand the nitty gritty of the job and will be able to take appropriate actions in case of complications. An experienced company has also invested in training personnel and technical resources. A new company, on the other hand, is more likely to make mistakes and not follow the given timeline. 3. Can you provide with references? While a company’s experience tells you only the company’s side of the story, references and testimonials will show you the complete picture. By contacting a company’s previous customers, you will get an idea of how reliable the company is, whether it meets its timelines and if the after service is acceptable. A good company should be able to get you in touch with multiple references. However, if a company provides you a contact of only one satisfied customer, then you should be a bit alert. You can also check the social media and the company’s website for any negative reviews and level of customer service. 4. Will I get the inspection report? Typically, the company should conduct an in-depth inspection of the site before beginning the repair work. Hence, if you want to check whether the company is qualified, ask whether your foundation needs repair in the first place. A reliable contractor will share a detailed report about what work is required. In case, a company fails to do so then you can safely assume that it is only after your money. A reliable company will always stand by the job it performs. Hence, it is essential that you inquire about the warranty. A warranty will ensure that you have invested your money in the right place and you won’t have to go running after another contractor after some time. Remember to carefully go through the terms and conditions of the agreement to see what the warranty covers. Educate yourself about foundation repairs before you start looking out for any contractor so that you can ask relevant questions from the company. 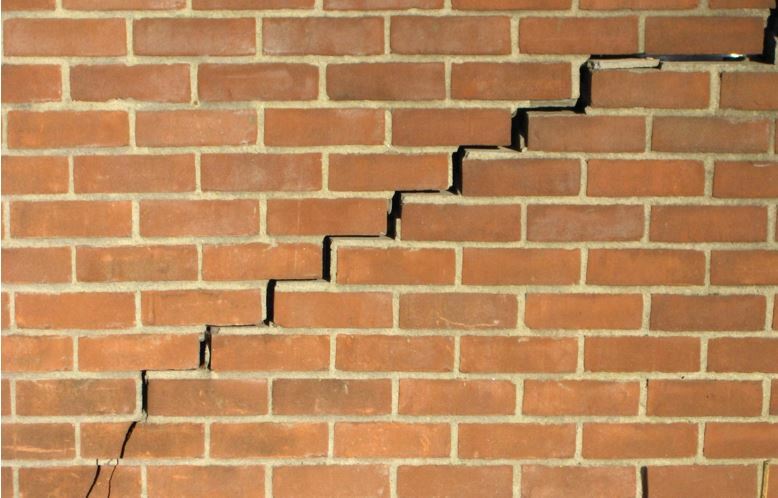 You can check out the National Foundation Repair Association for general information.